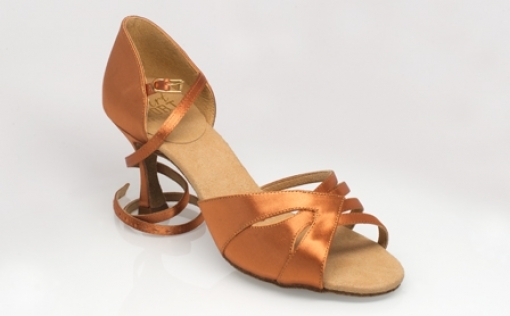 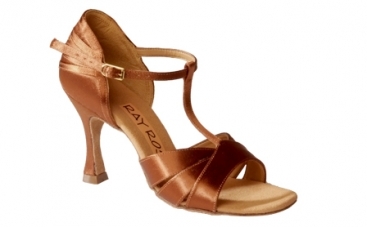 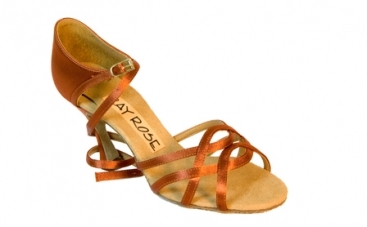 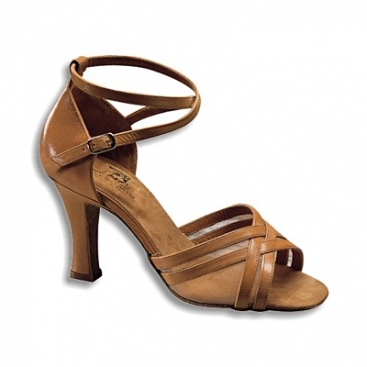 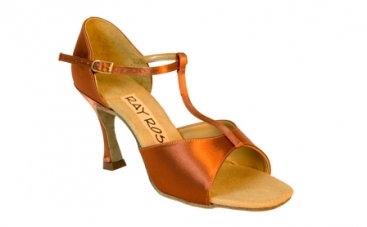 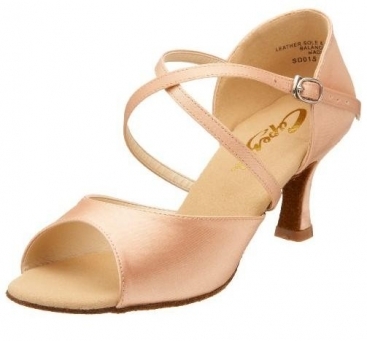 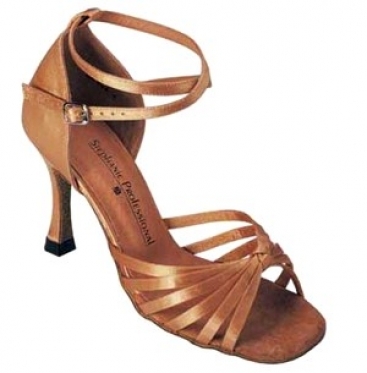 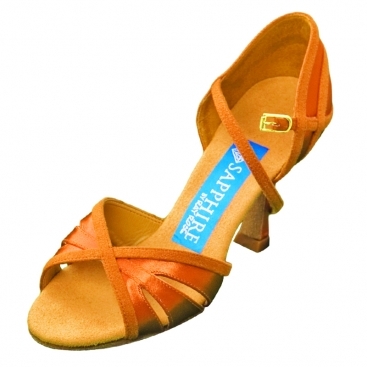 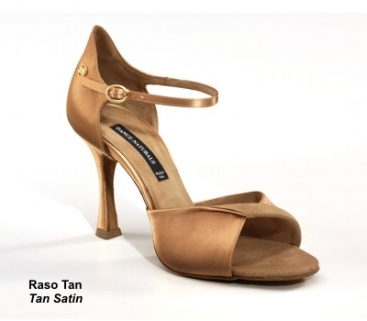 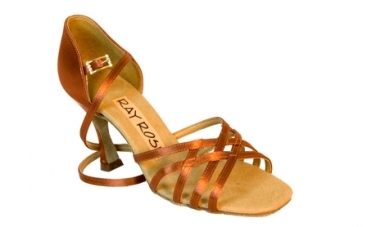 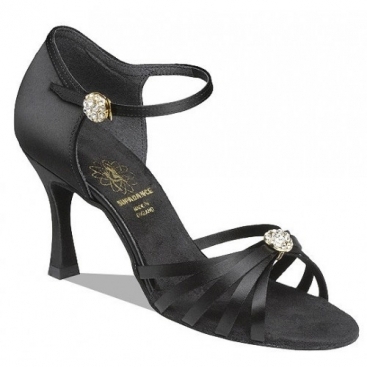 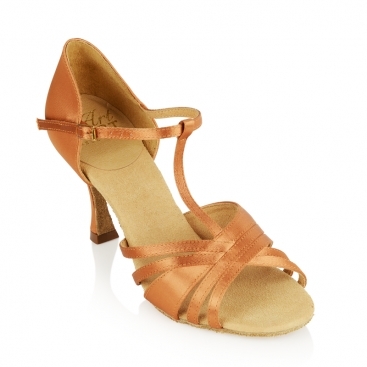 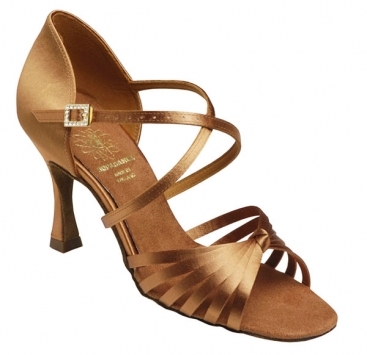 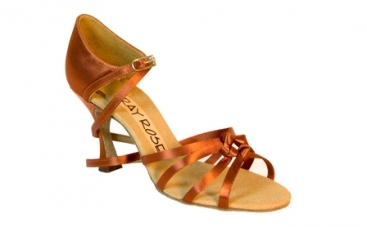 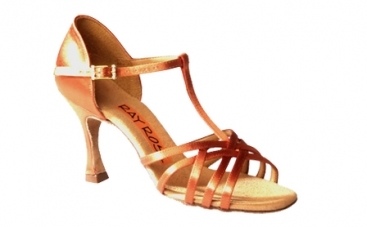 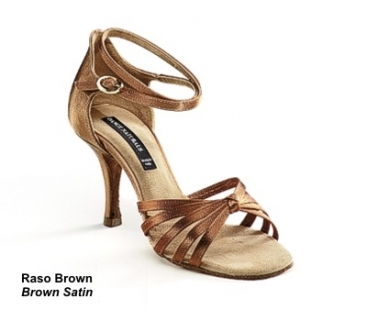 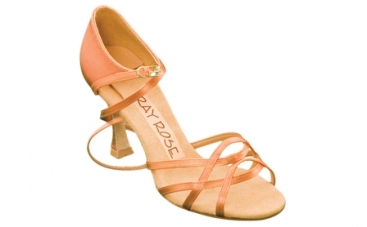 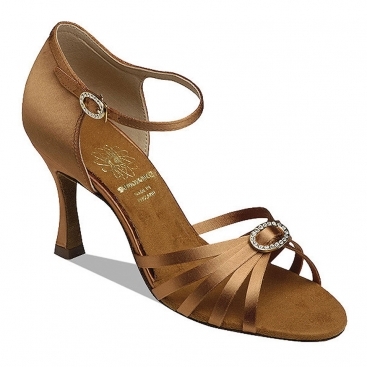 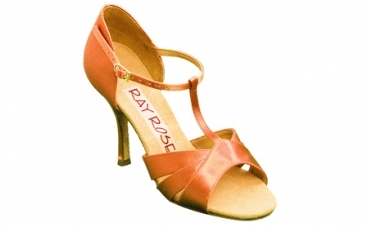 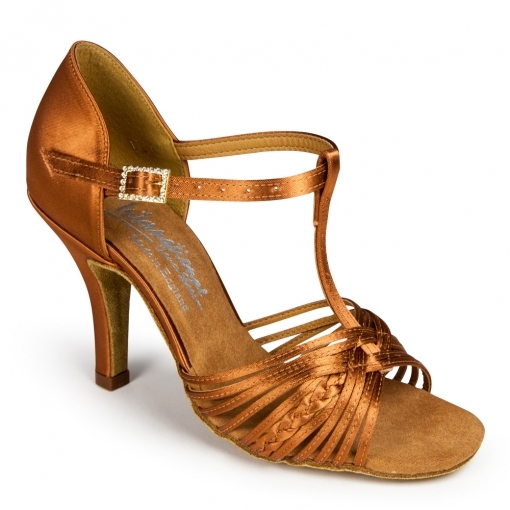 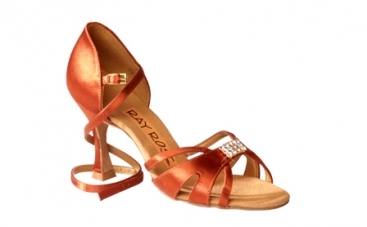 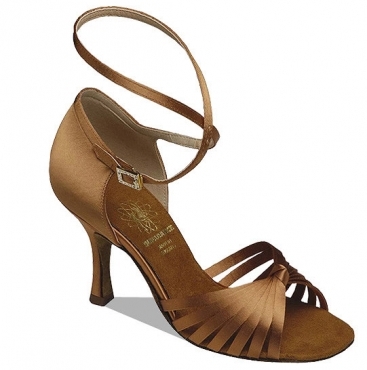 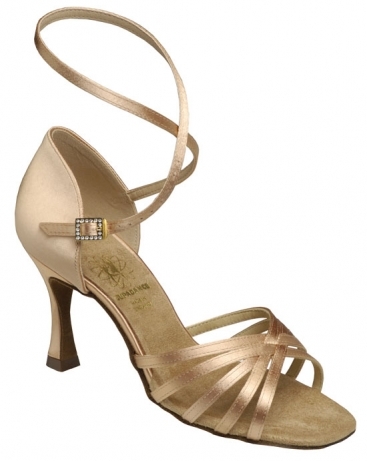 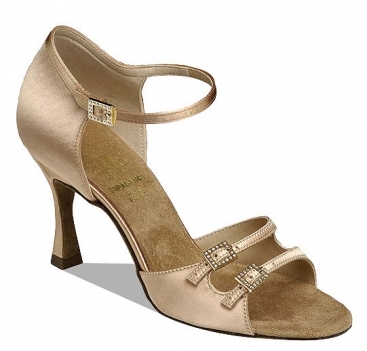 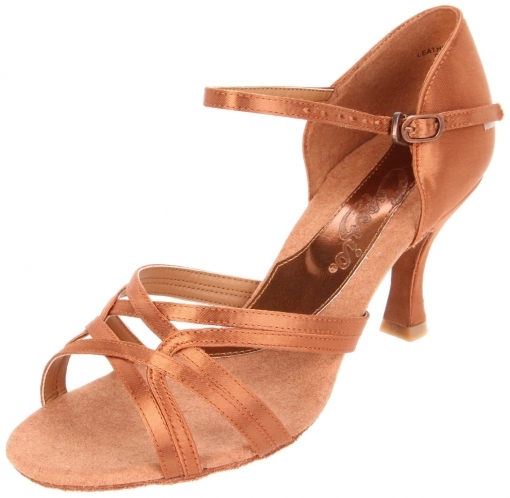 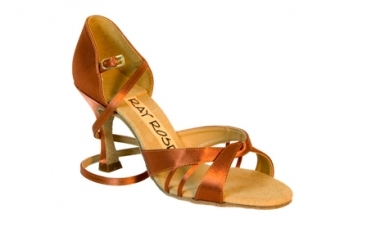 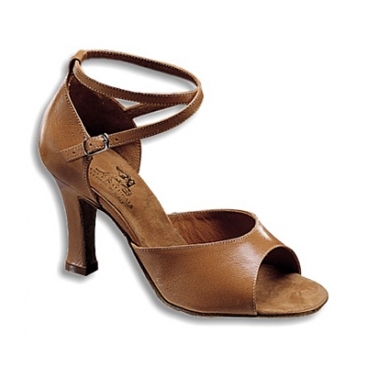 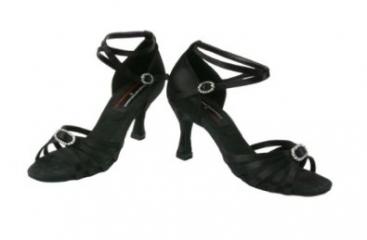 Women's Latin Shoes, Ray Rose, Raindrop 885 UF, $149.00, from VEdance, the very best in ballroom and Latin dance shoes and dancewear. 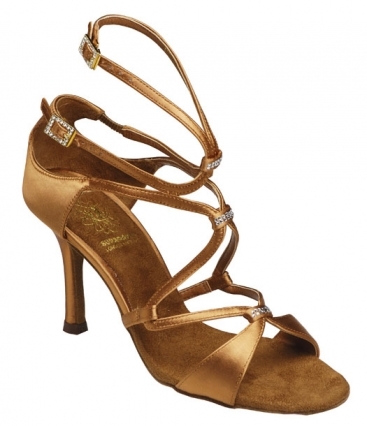 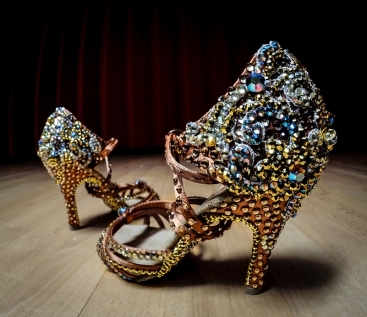 The Raindrop has five straps which incorporate a beautiful diamante design. 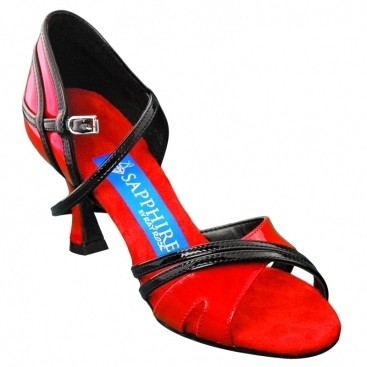 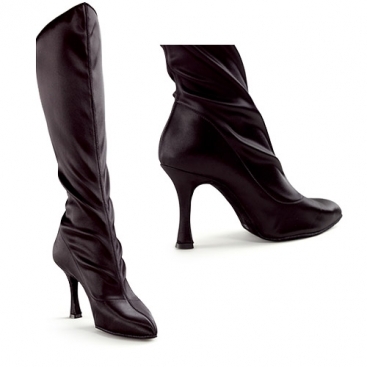 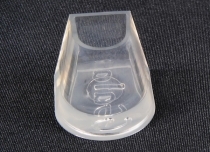 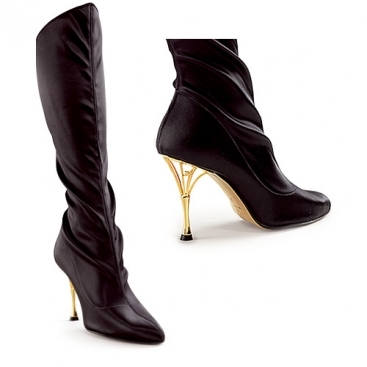 It is particularly suitable for those who require a little extra support.